Finally Eco-Sense has an update you can bite your teeth into! Food is on our minds. We are harvesting it, defending it, drying it, fermenting it, culturing it, protecting it, nurturing it and of course eating it and drinking it. Our life is completely revolving around food. Chickens have been cuddled, nurtured, fed, watered, and cleaned. Not to mention two roosters that went into the pot. The roosters spurs were too hard on the poor chickens… Oliver and Big Ben had an awesome life and one bad second. Very sad and tasty simultaneously. 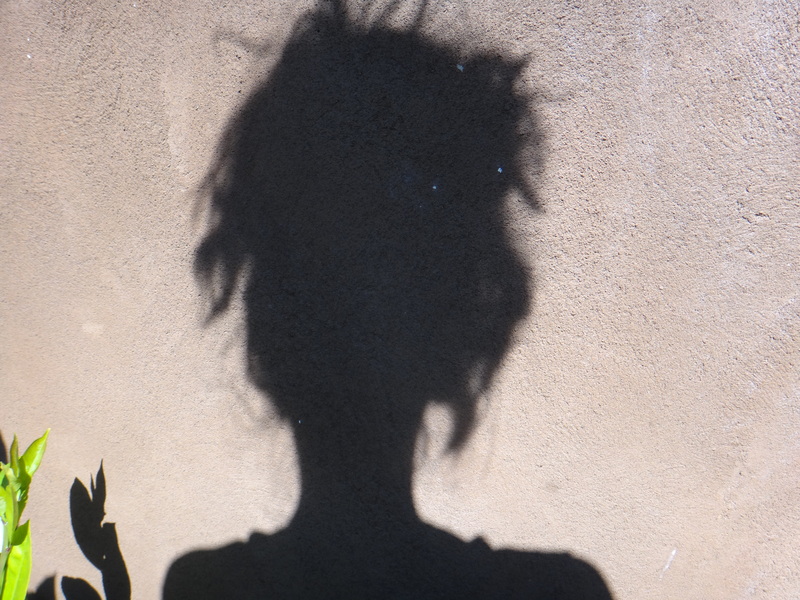 Life has been full of experiencing what appears to be contradictory emotions at the same time. 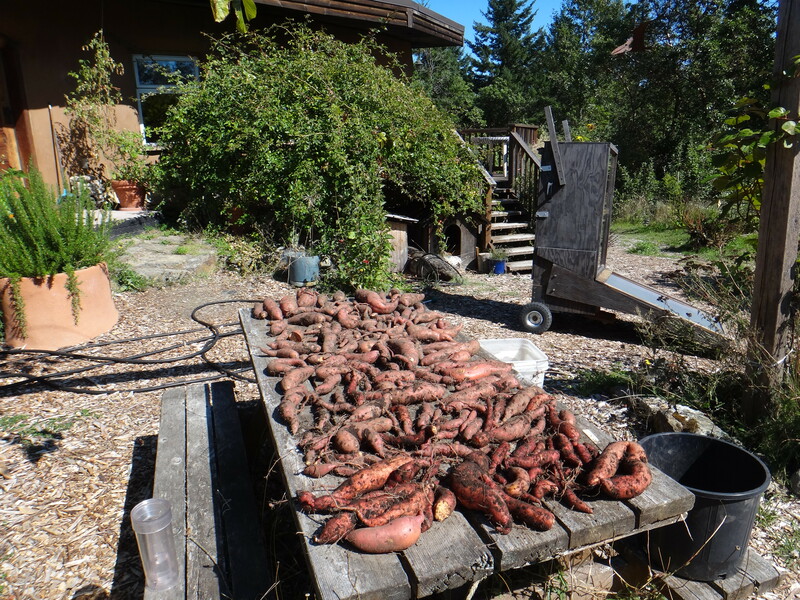 We have been having to reduce the rat population (snap traps) in order to enjoying our diversity of sweet potatoes, corn, beans, quinoa, tomatoes, peppers, beans, greens, potatoes, squash, melons, leeks, apples, plums, pears, and so on. 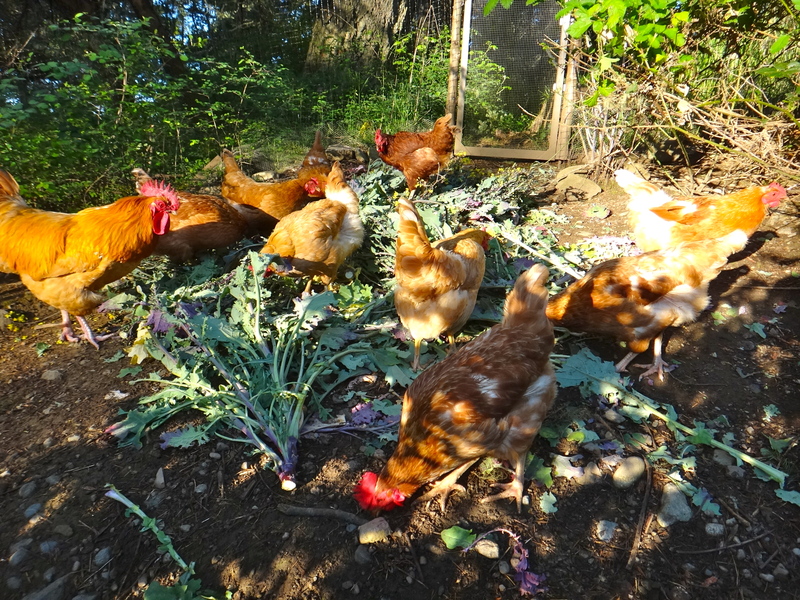 At least we no longer have a rabbit problem (we ate them all – and NO we didn’t eat the rats; the compost pile did). 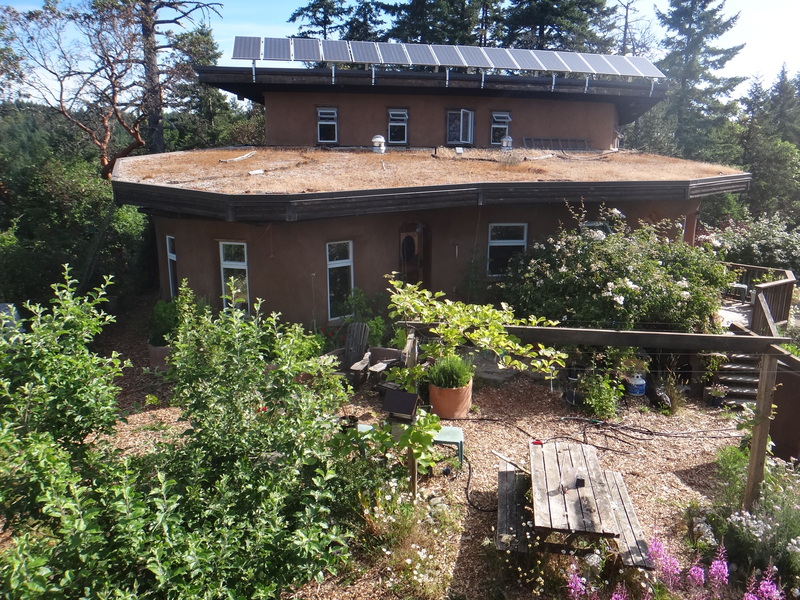 Abundance is shared with nature as the biodiversity on this land grows. 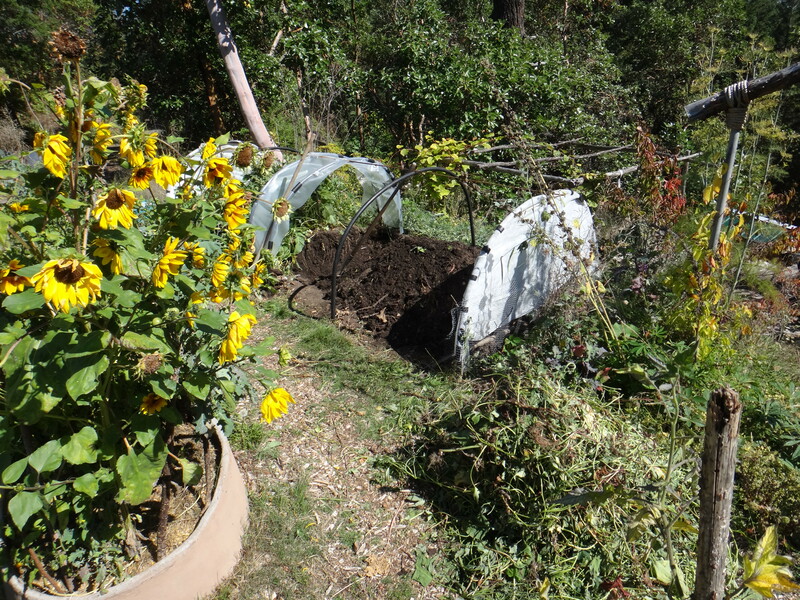 The gardens are in full fall chaos as many plants have gone to seed and the bees are LOVING it. Food Workshop including Eco-Sense Lunch: In celebration of the fall season we are offering our first ever local food preservation workshop. Ann is known for her quick and simple ways of doing things so this workshop will officially be called the No-Farting Around Food Workshop. Class will be small with only 6-8 people and held on Wednesday Sept 30th from 9am – 3pm. 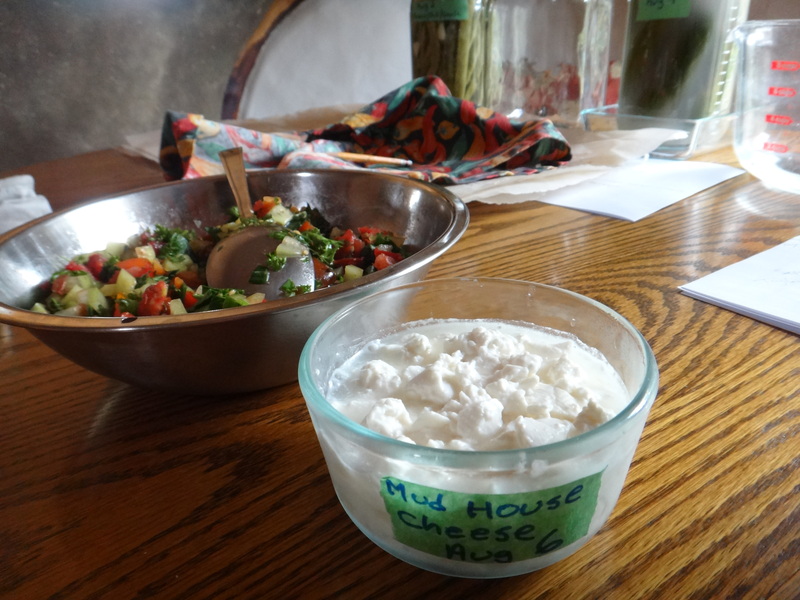 Cheese making – Feta, hard cheese, and MUD house cheese (cottage cheese). Start to finish including waxing the round. Fermenting the garden harvest – learn some simple techniques and tricks, see the equipment and different methods. Drying food. Solar dryers. Tricks and techniques – lots of ideas. LUNCH – Sample some of everything – even Ann’s ginger beer or Gord’s dark beer (yes made with our own hops). Mostly local food with menu to be determined. Fermenting kits available for purchase – everything to get you started. Food preservation philosophy, food security, fun, health. Cost: $100 (+ GST) per person. No chemical fragrances please (hair products, deodorants, or scented laundry products). (Gord’s comment: Seems like a lot to cover in 6 hrs… but for those who know us we just don’t fart around. Bring a notebook, video record it… whatever but be prepped for one hell of an experience). Hey Ann, would love to join you for this workshop, but not bump anyone. Can I barter for the fee? Goat mulch? Horse manure? Sign me up too Ann. xo sandraAh what the hell, I think I have enough “carbon credits” to drive my car. I shall park it miles away and walk the Highlands though.